There’s no question: everyone loves a new car. Driving around in a shiny, clean, sparkly vehicle is a great feeling. Unfortunately, a car can’t stay that way. Over time, every vehicle will begin to show signs of wear and tear. Eventually, your vehicle will begin to fall apart. The time will finally come where it no longer makes sense to put money into repairs, and you need to sell your junk car. Here’s the thing about cars: at the end of the day, they’re basically just big piles of steel and aluminum. If you’ve ever driven by a junk yard, you’ve probably seen row upon row of junk cars sitting and rusting idly away. If you’re worried that your junk car could end up this way -- polluting the environment and taking up space after you’ve sold it to a junk yard -- keep reading. Several decades ago, there were millions of idle junk cars scattered all across the country. These junk yards were doing little more than collecting rust, and slowly contributing to environmental pollution. Now, things have changed considerably. In the twenty-first century, junk car recycling is a huge industry. In fact, automobiles are actually the more frequently recycled of all consumer products. The business of recycling scrap steel and aluminum is amounts to billions of dollars per year. In other words, your junk car is unlikely to simply sit in a junk yard for the next hundred years. Instead, it’ll almost certainly end up getting recycled. Between the United States and Canada, there’s enough steel recycled every year from junk cars to allow for the production of roughly 13,000,000 new vehicles. That’s a lot of scrap metal! This is good for the environment, too. In fact, if you were to manufacture those car parts from newly smelted steel rather than recycled materials, it would consume as much as 85 million barrels of oil. The use of recycled metal amounts to a huge environmental savings, cutting back on air pollution and fossil fuel consumption significantly. Your car isn’t just steel, though. Overall, about 70% of your vehicle is steel and iron, while a much smaller percentage (less than 10%) is made up of aluminum. 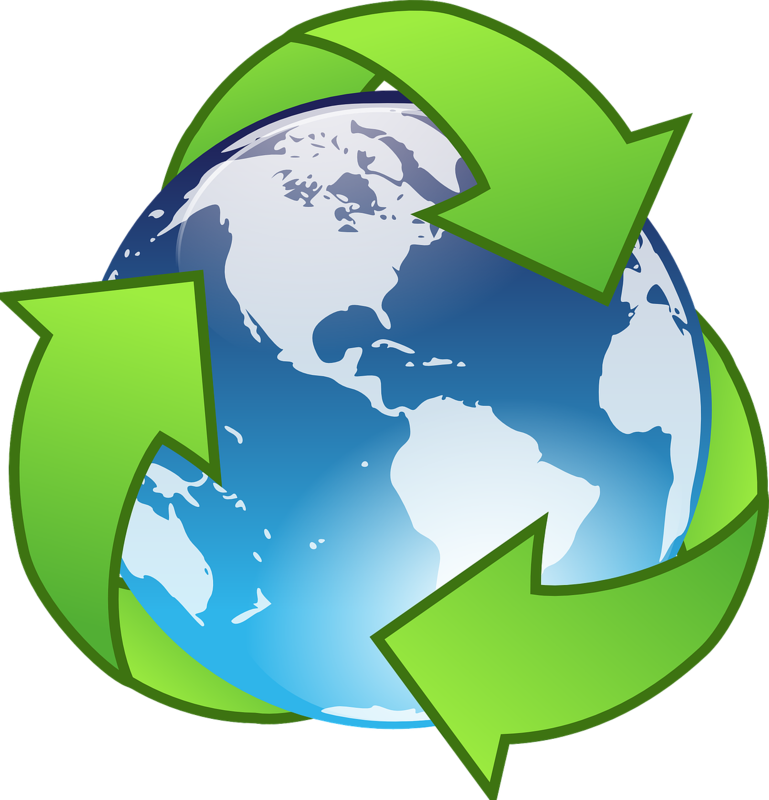 Both steel and aluminum are recyclable, though: they just have to be separated before they can be processed for reuse. Believe it or not, your recycled old junk car may not end up in a new vehicle. You may actually be surprised by the wide array of consumer products that your junk car could become instead. Junk car metal can even end up in things like batteries. If you’re using a laptop right now, the battery that’s powering it may have come in part from an old vehicle! With all of this information in mind, you can rest easy when it comes time to sell your junk car. Just be sure that you work with a junk car buyer that’s committed to recycling vehicles. At Rusty’s Auto Salvage, we recycle each and every one of the junk cars we buy from sellers all across the country. Visit our website to find out how much cash your junk car is worth. The process was easy, Thanks Rusty's.